Situated in the Mohawk Valley, Springfield Golf Club enjoys a diverse landscape that lends a unique character to each nine, giving the 18-hole layout the feel of two golf courses in one. 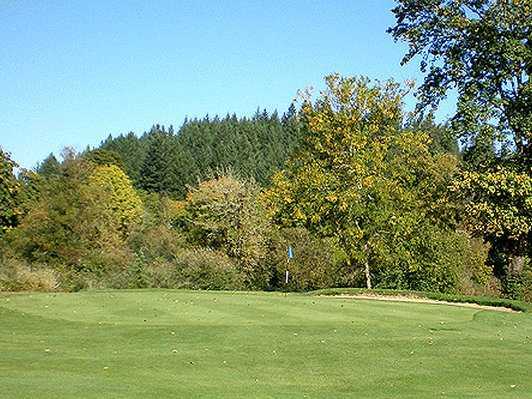 The front nine climbs into the foothills of the Cascade Mountains while the back nine tumbles down onto the valley floor, featuring five holes that play along the banks of the Mohawk River. 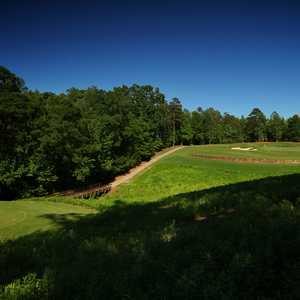 The rolling terrain provides some subtle but tricky contours on the greens and there are also a few blind greens that give those who have played the golf course before a definite advantage. 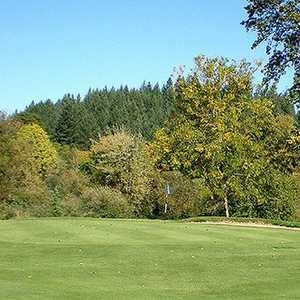 Mature trees line the fairways and there are numerous strategically placed bunkers throughout. Golfers will also encounter water hazards on several holes. 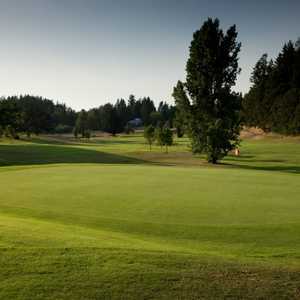 There are a number of challenges to contend with but Springfield Golf Club's traditional layout is a manageable length. Dress code: Golfers are required to wear proper golf attire at all times while on the course! 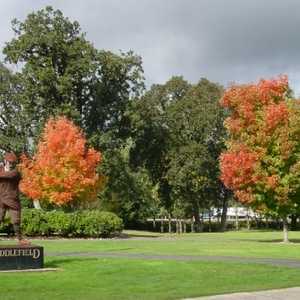 Since Nick the new pro was hired there have been some necessary and amazing changes to Springfield Golf Club. The first and most important, he makes everyone feel welcomed. The maintenance of the course has improved which makes it very enjoyable to play. Not the premier course in the area but a very enjoyable, friendly and affordable place to golf. 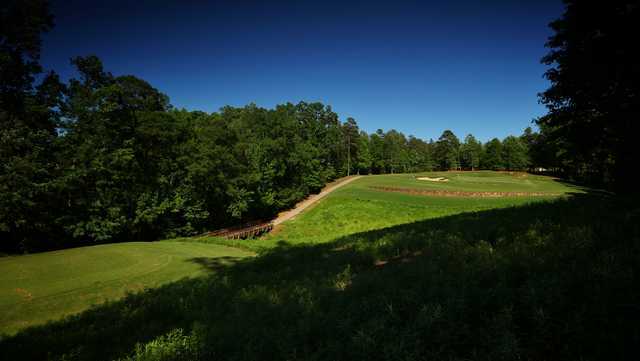 Course is in good shape but don't expect the same at the 19th hole. I guess you have to be a member to be treated good. I would take my money and go to Centennial Steak House where the food is great, the help is great and friendly and they pour a better drink. This is a beautiful course situated perfectly in the Mohawk Valley. 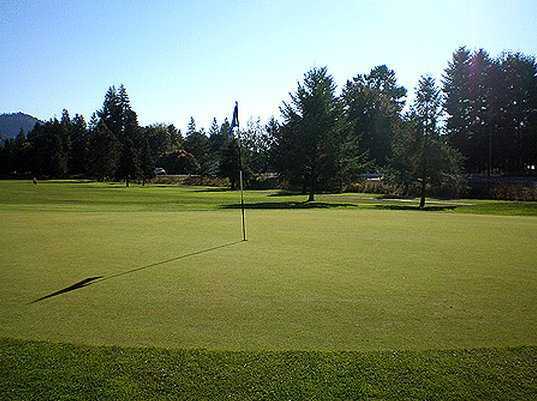 The course is very well maintained and quietly challenging. Jeff and the staff are some of the nicest folks around - equally as welcoming to both members and visitors alike. The good: greens. The bad: everything else. Too much attitude for a below average semi-public gold course. Add this to my list of places to avoid. 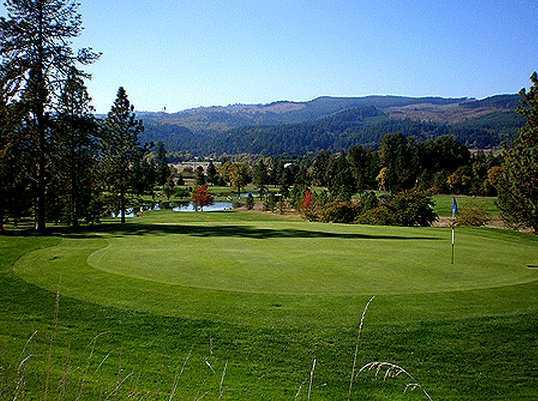 First on the list: River Ridge in Eugene. I golf 3 times per month and will drive an hour in any direction to get better deals on much better courses. Avoid this one.